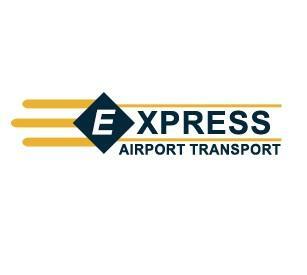 Express airport Transport London is a long established London airport transfer service with an enviable track record of reliability and outstanding service whilst taking clients to the airport or port they desire. With over 25 years of passenger experience, we are open 24/7, 365 days a year, with our highly trained professional staff always available to take care of your journey for you. You’ll find that one thing about Express Airport Transfer London is that we are different.